Custom Events Inc. - We love to party! Here to help create your perfect event! Our goal is to help you put on one of the most successful events of the year. We love what we do and it shows. We have a lot of fun and we make sure you'll have a great time too. We do our best to keep our event costs down and our service up. 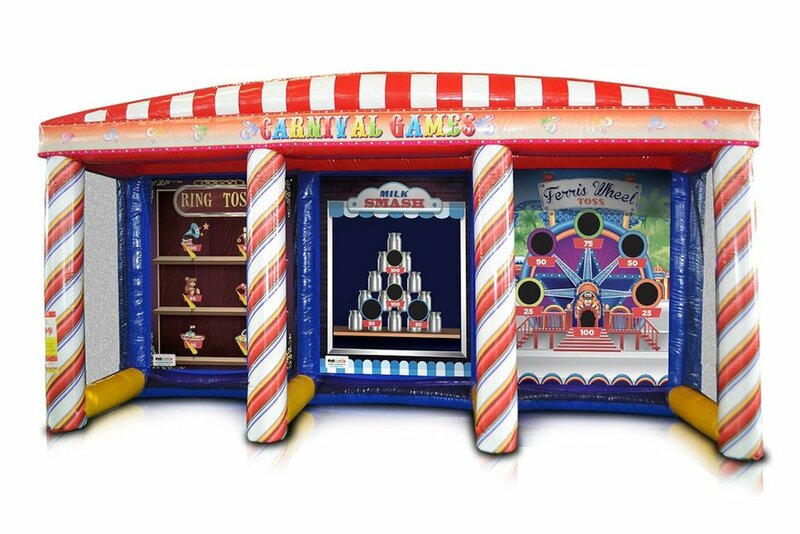 Let us tell you about our events and how we can help partner with you for a successful school carnival, corporate event, city celebration, family event, fund raiser or party.